← Running past 50: what’s it all about, anyway? 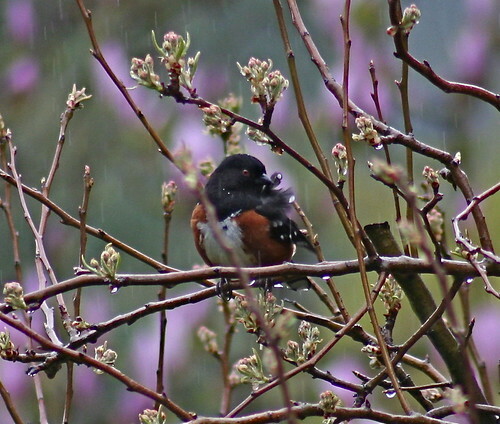 towhee preening in the rain 2, originally uploaded by seacat. Spring is here whether the Seattle weather knows it or not. I’ve posted some new bird pictures on flickr–the flighty and mighty red breasted nuthatch, and the rufous towhee. Let me know what you think!